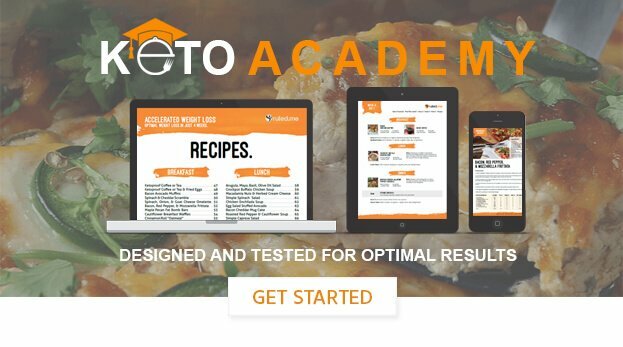 How often should I recalculate my macros? A good time to check your results and assess whether or not you should make changes is every 3-5 weeks (I prefer to do it every month). If you are no longer losing weight at the rate of 1 to 2 pounds per week or more (not including the first week due to water loss), then recalculating your macros every 3-5 weeks would be a great strategy for you to use. If you tend to lose weight pretty quickly, every 10-15 lbs. lost would be a good time to recalculate your macros.